i am pretty far behind in my reviews for the rewind project so i thought i would but three out in one post and only providing my tips for each album! in short all three of these albums are well worth a listen. 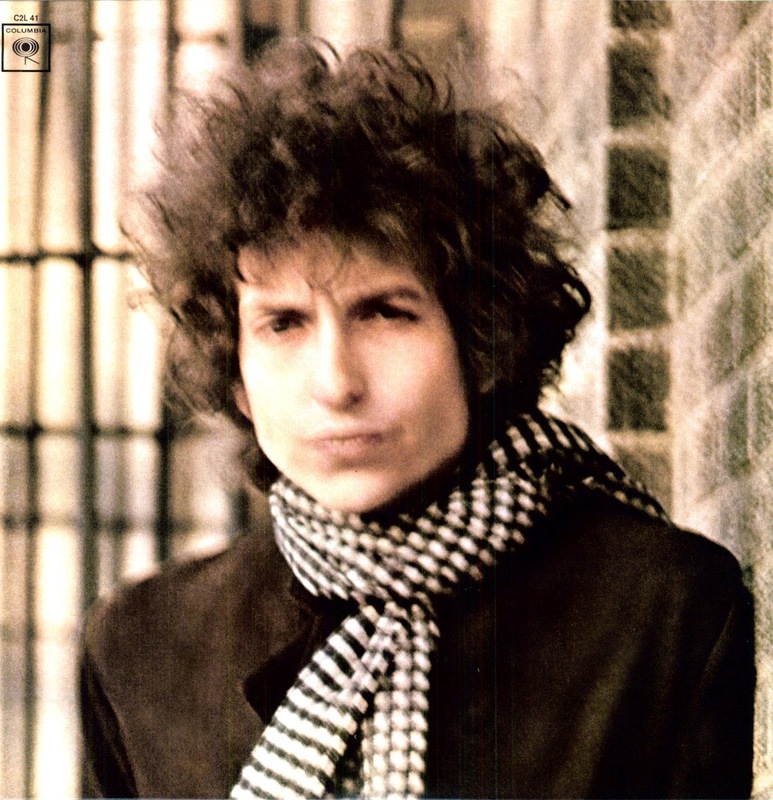 blonde on blonde has always be highly regarded but its never been my personal favorite in dylan's line up. highway 61 revisited wins my love for dylan! the white album needs no introduction or review for that matter. 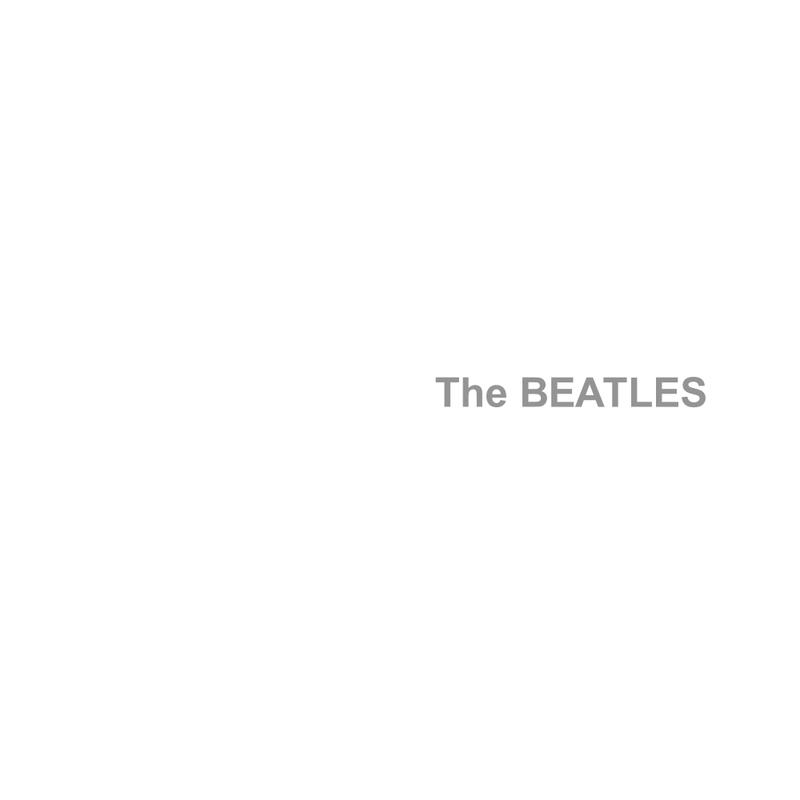 in my opinion that album is to my music collection what salt is at a dinner table: mandatory. 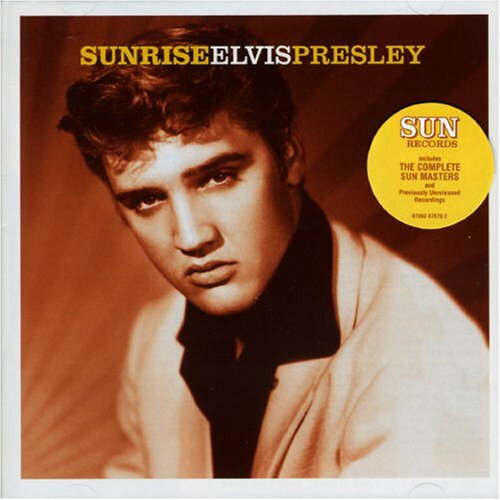 elvis's sun sessions are well, just amazing!